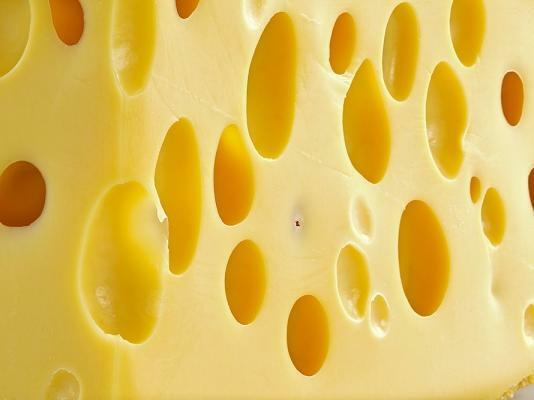 Year eleven, German Verse Speaking Competition … gaps, Swiss cheese recall. I sought ways to reconcile the short fall in my memory. Accepting my cultural heritage had become another pillar in my recovery from anorexia. I’d fragmented myself. But realised that I had choice and in an adolescent way, with my half-formed brain, began to glue the fragments together. But the question remained, how did one stimulate the fuzzy memory? Writing ‘Schicksal,’ I often came to dead ends. My three children inadvertently helped. I’m sure their intentions whilst pure were never intended to be so far reaching. Some months after my father’s death I packed up the unit that had been sold. The process incredibly painful for me left some things undone. On NYE, I sat on the floor, determined not to bring unfinished business into a new beginning. The ‘too hard basket,’ as the white plastic laundry basket became known, contained items I had no idea what to do with. Among these random things were two old Benson and Hedges metal boxes containing photos.